Joseph Van Hassel is a North Carolina-based percussionist specializing in orchestral and chamber music. Performance highlights include Carnegie Hall, Cincinnati MusicNow Festival, Percussive Arts Society International Convention, International Tuba Euphonium Conference, Hindemith Center (Switzerland) and Ghana, West Africa. He has worked with numerous composers in the performance of their music, including Steve Reich, Joseph Schwantner, William Bolcom, Jennifer Higdon, Elliot Cole, and John Corigliano. He can be heard on recordings for the Innova, Mode, Equilibrium, nobrow.sounds, and Ohio Percussion record labels, and his solo CD of percussion commissions is available on Soundset Recordings. An active educator, Joseph has presented master classes and given solo performances at numerous universities throughout the USA, including the Manhattan School of Music, Peabody Conservatory, and the Center for New Music and Audio Technologies at the University of California at Berkeley. 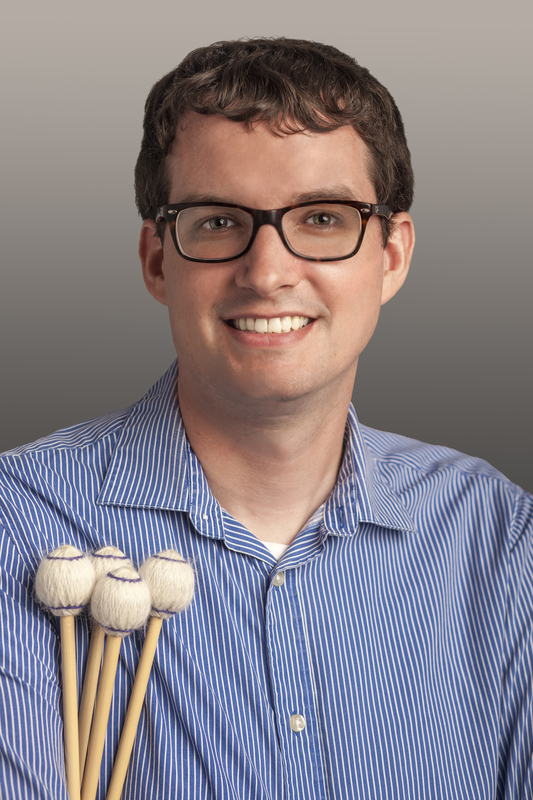 He is on the percussion faculty at the University of North Carolina at Pembroke, and previously taught at Ohio University and Blue Lake Fine Arts Camp.